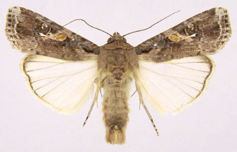 Although the insect derived cell-lines from Spodoptera frugiperda (Sf21) and from Trichoplusia ni (Hi5) are widely used systems for recombinant protein expression, genomic sequences and annotations were incomplete for Sf21 and totally absent for Hi5. 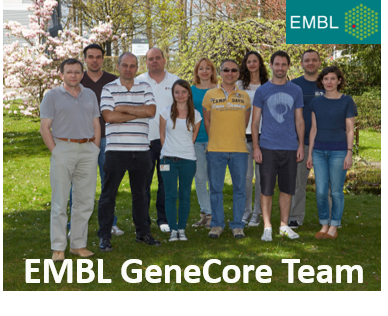 In 2013, the Sf21 genome and transcriptome project was started as a collaborative effort of the Protein Expression & Purification Core Facility with the Genomics and Proteomics Core Facility at EMBL Heidelberg and the Bioinformatics & Scientific Computing of the Vienna Biocenter Core Facilities (VBCF). The project was financed via crowd funding by P4EU members. identify host promotors to widen the range of expression regulation. enable genetic engineering of the production host in order to introduce of new genetic tools and new applications. Nature Methods, December 2016, by Koehler et al. Genetic code expansion for multiprotein complex engineering: the authors describe a baculovirus-based protein engineering method that enables site-specific introduction of unique functionalities in a recombinant eukaryotic protein complex produced in insect cells. It can be used for the fluorescent labeling of target proteins and biologics using ‘Click’ chemistries, for the engineering of the glyco moieties of antibodies, and for structure–function studies of novel eukaryotic complexes using single-molecule Förster resonance energy transfer as well as site-specific cross-linking strategies. Plos One, August 2015, Bleckmann et al. 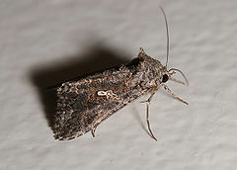 Genomic Analysis and Isolation of RNA Polymerase II Dependent Promoters from Spodoptera frugiperda: in which the authors describe the identification and characterization of endogenous S.frugiperda promoters that are able to operate in earlier phases of infection, this is in contrast to the classically used p10 and polH promoters that require the presence of the viral transcription machinery found only during the late phase of infection.